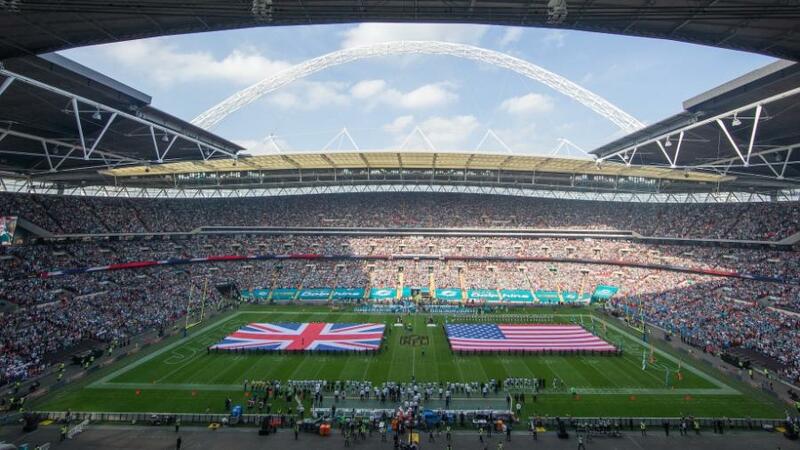 Wembley, London will host 3 NFL games in 2015. The football season is now upon us. Fantasy teams have been decided and predictions have been made. I hope you’re looking forward to this year as much as I am, it’s sure to be enthralling every step of the way with highs and lows for each team sure to occur at some point. I will be changing the staking system from last year. This time around I’ll be using a 1 to 10 point system instead of just 1 to 5. Doing things this way will make sure that everyone is on the same page and will be easier to decipher how confident I am on a pick. Another thing is that although a few player props (betting on first touchdown, amount of yards a player will gain etc) will crop up over the season I generally tend to lean to the more solid lines of match betting, handicaps and total points. 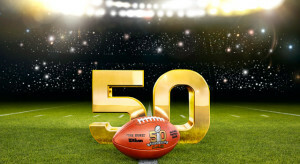 We recommend that you use Bet365 for all of your NFL bets. 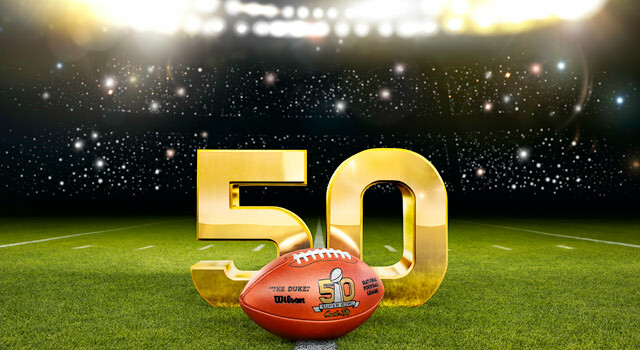 Bet365 have a massive range of markets and are one of the leading bookmakers for NFL betting. If you are not a Bet365 customer then click here for a 100% bonus! Sign up by clicking here, deposit anything up to £200 and you'll get the same amount free!